Your business is never too large or small for a point of sale system which improves efficiency and profit to your business whether you are in the hospitality industry or simply retail. 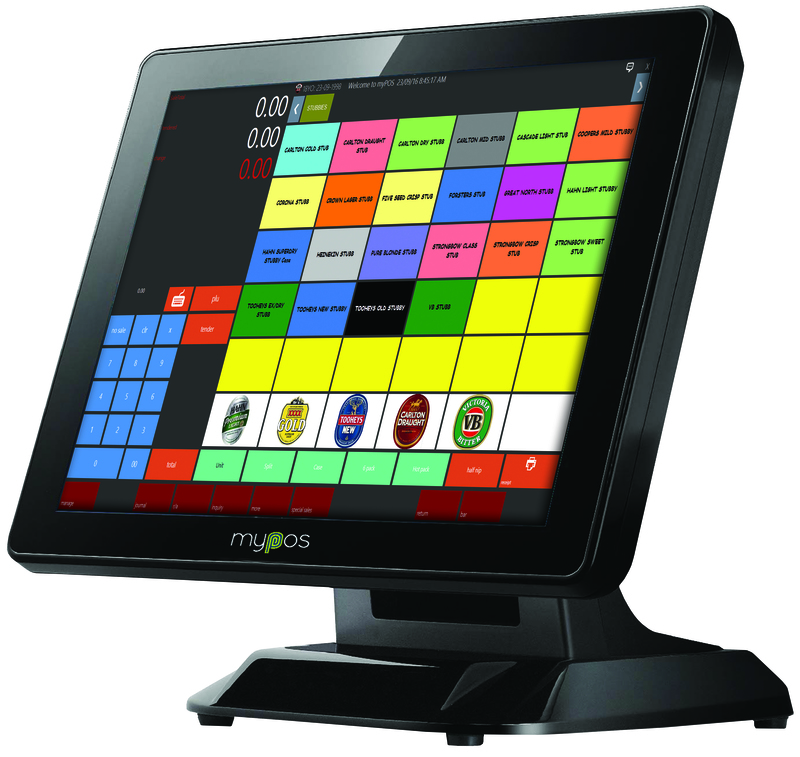 myPOS Point of Sale (POS) software is regarded widely as Australia’s leading hospitality POS software. 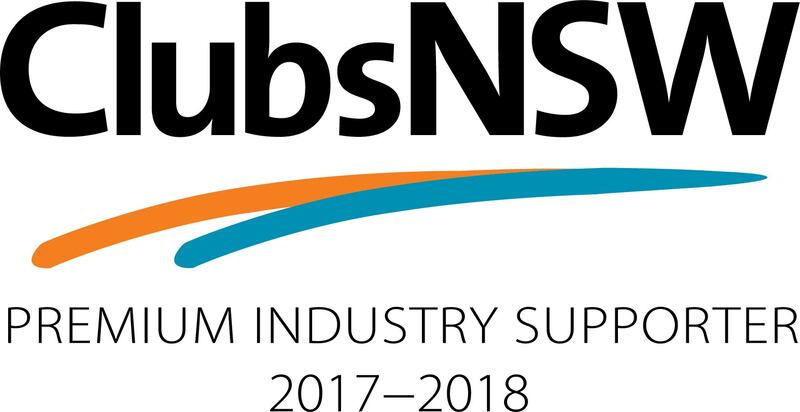 Developed entirely in Australia to meet the requirements of the Australian hospitality industry, myPOS has well over 1,000 installations across the country in hotels, clubs, restaurants bottle shops, bars and a host of general merchandise and retail sites. With over 30 years of research and development, myPOS is a solution rather than a system – a solution incorporating highly advanced POS software and industry leading support.